Bristol police released surveillance footage of a suspect and suspect vehicle believed to have abandoned three chickens behind a dumpster at Superior Pizza on Middle Street. Bristol police are searching for a suspect who abandoned three chickens behind a dumpster earlier this month. Police said on Dec. 13 the animal control officer was called to Superior Pizza at 274 Middle Street for a report of chickens abandoned behind a dumpster. The ACO found three chickens in a box, all apparently in good health. 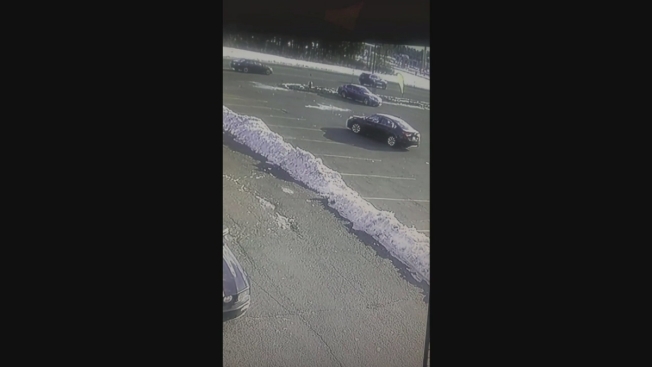 Investigators have released surveillance footage of a suspect and suspect vehicle. Anyone with information should contact ACO Brian Skinner at 860-584-3087. The chickens were turned over to the Friends of Bristol, CT Animal Shelter.